One of my favorite aspects of my dorm room was my headboard. Headboards in dorm rooms make the room feel so much more like home and permanent! As many of you know, I made my own headboard because I was determined to have a Lilly Pulitzer headboard. 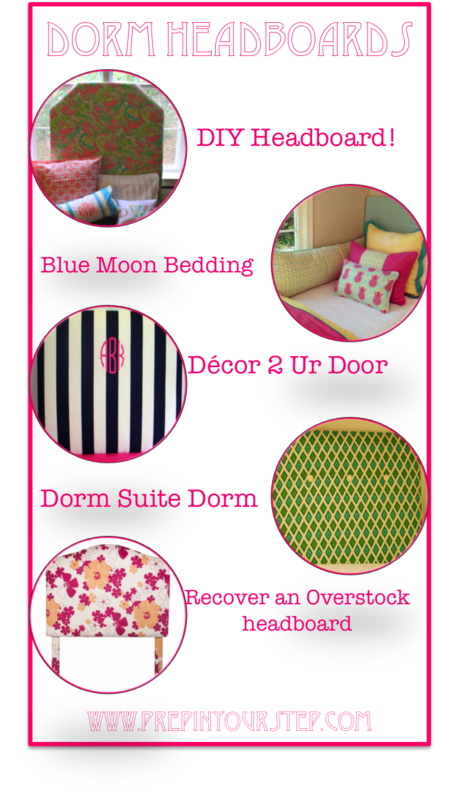 Check out some great places to get dorm headboards below! DIY with yours truly ;) Go check out my post from last summer all about creating your own headboard! Mine probably cost about $25 to make and I will definitely be making my next headboard for when I am in the apartments as well! 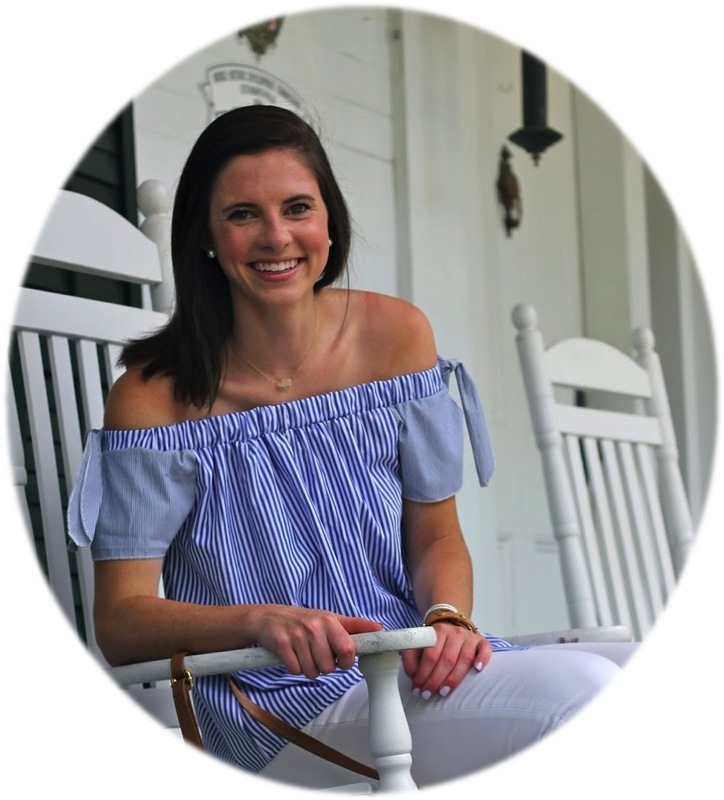 Blue Moon Bedding is a great dorm bedding site and the fabrics they have are not like any that I have seen on other custom bedding sites! All of the dorms they help with are flawless and totally lust worthy! Decor 2 Ur Door has great monogrammed options that can match seamlessly with the bedding they offer! Dorm Suite Dorm has cute button options for their headboards! I love all of the fabric options they provide as well! Recover an Overstock Headboard, this is what my roommate did and hers turned out super cute. The perk of this is that you aren't stuck with the typical square or rectangle shape offered by other places! I wish I had room in my dorm for a headboard! It's the perfect way to tie a room together!